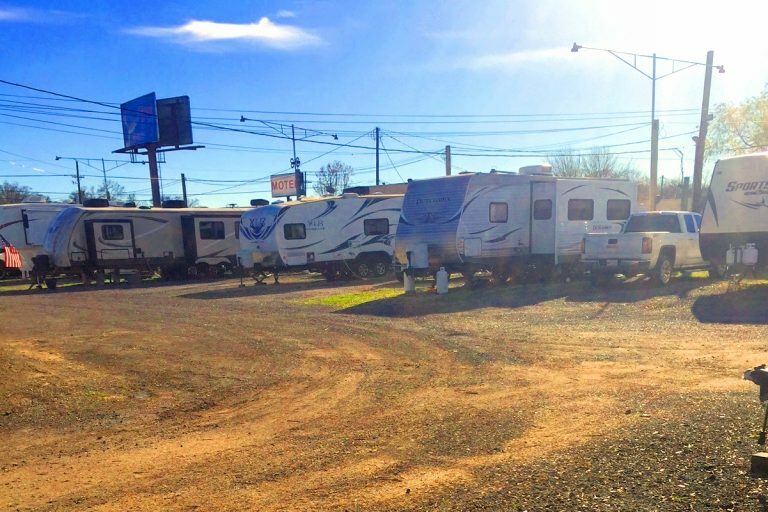 * We are a Family Owned and Operated Business that Takes Pride in Serving You! 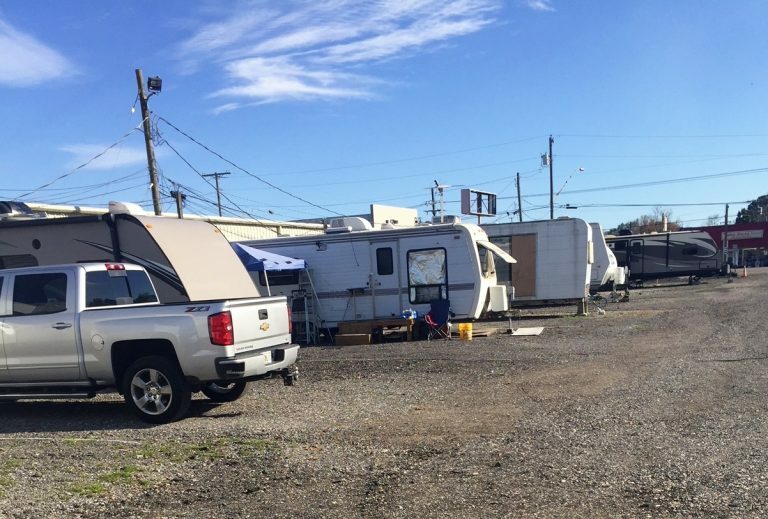 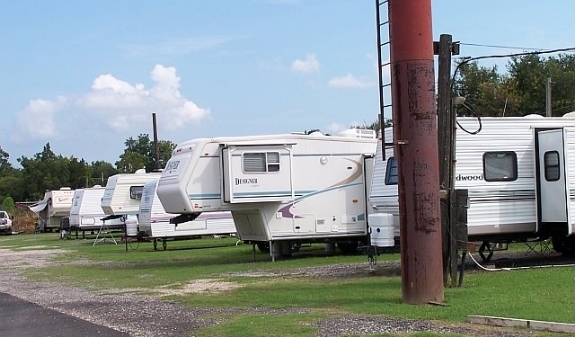 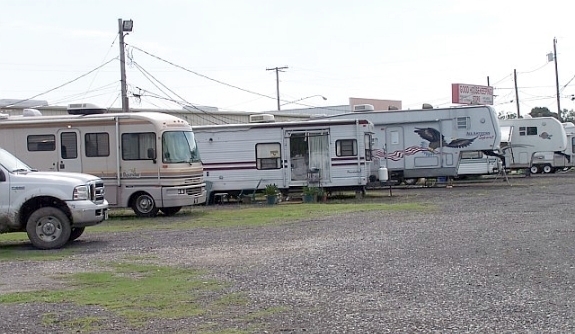 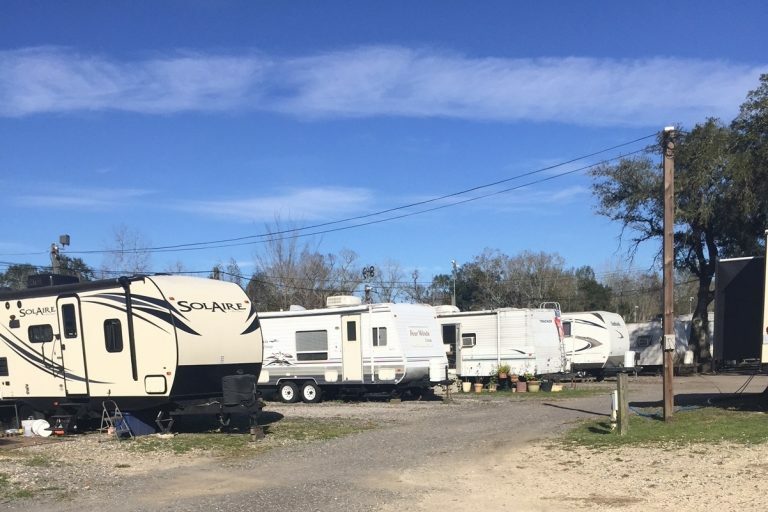 * Originally Founded as D & D Mobile Home Park in 1976 by Owners’ Norman and Glenn D’Arensbourg, Father and Son Respectively, Transitioned to an RV Park in 1987. 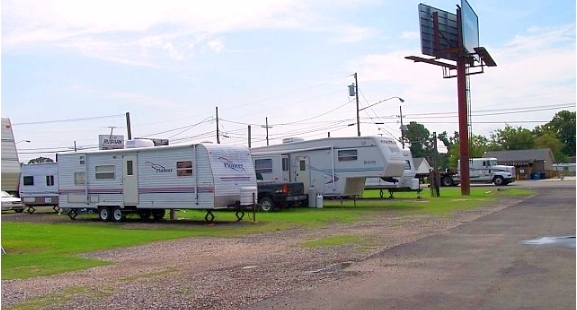 * We are Located in the Heart of the Boutte Business District and Only 35 Minutes From New Orleans! 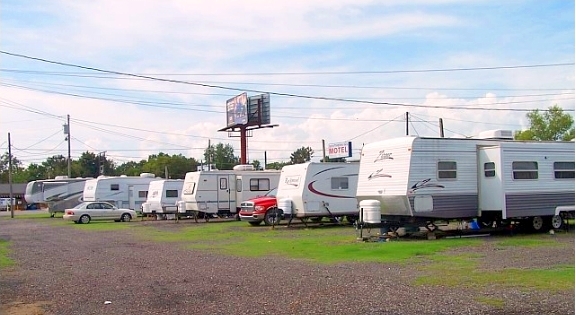 * The Park has Easy Access to the Interstate, Nearby Restaurants, Laundry Mat, Post Office, Walmart, and Grocery Stores!